Being in charge of all of the cooking on board can sometimes be a daunting task. It is important to me that the food I serve is both nutritious as well as tasty and being far from home with ingredients that are foreign to me and the crew can be a work in progress. Over my months at sea I have learned a lot from the locals that I have become close to and I have ended up adopting a lot of their recipes into my every day culinary repertoire. Below is a recipe for a dish called Pickeleze that I learned while I was in Haiti. It is a delicious side salad, sandwich topper, meat garnish, and goes with just about everything! My favorite is to put it onto top of bbq fish tacos! This is a great way to add crunch, spice, and flavor to a dish without adding almost any fat. 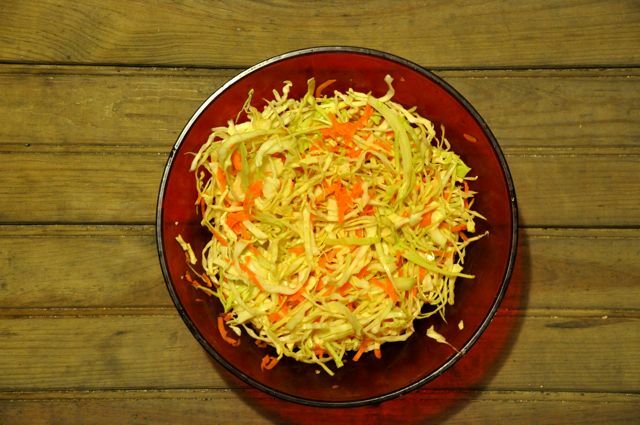 Cabbage is a great source for fiber, mangnesium, iron, and omega-3’s as well as sodium, zinc and copper. Carrots are not only sweet and delicious in this dish but they add a good dose of Vitamin C, Vitamin B6, and folate. Being that this dish is only “cooked” in the acids of the salad a lot of the nutritional content stays with the veggies. I hope that you enjoy this as much as I do! 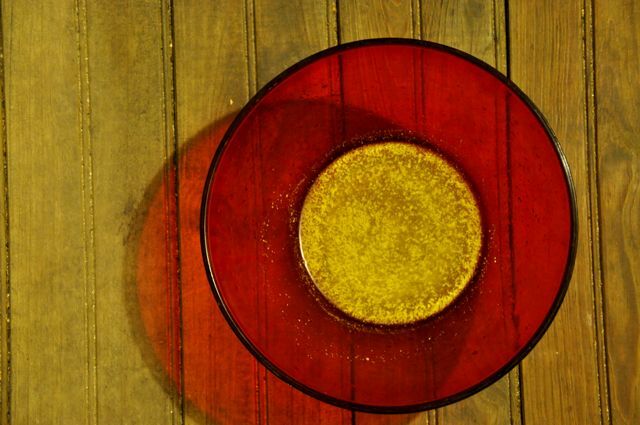 In a salad bowl mix the Vinegar, Juice of 3 limes, Salt, and Boullion together. Shave peppers into thin slices and drop into the marinade mixture. 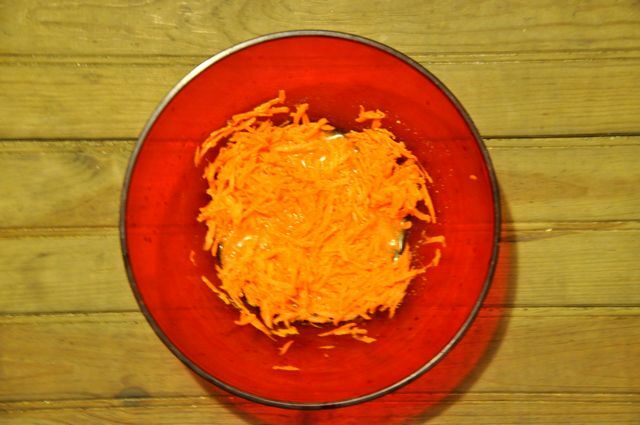 Using a Cheese Grater shred the carrot and mix into marinade. Quarter the cabbage head, remove the heart, and shave into thin slices. Add the Cabbage and Voila! Pickeleze!